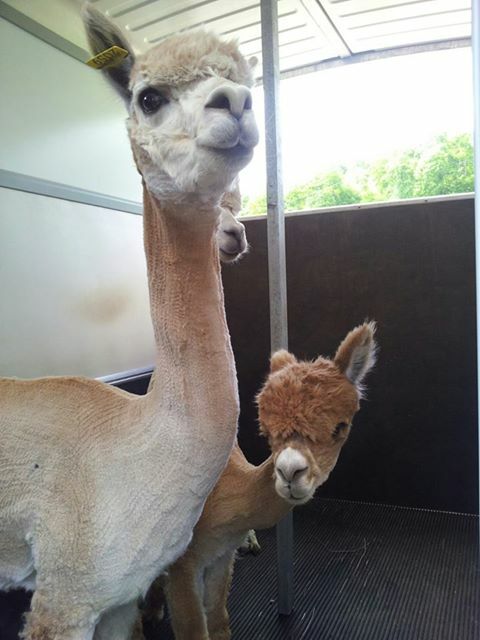 On Friday we took Yasmin and Bubble on a little road trip to their new owner, Anne in the beautiful countryside of Berkshire. 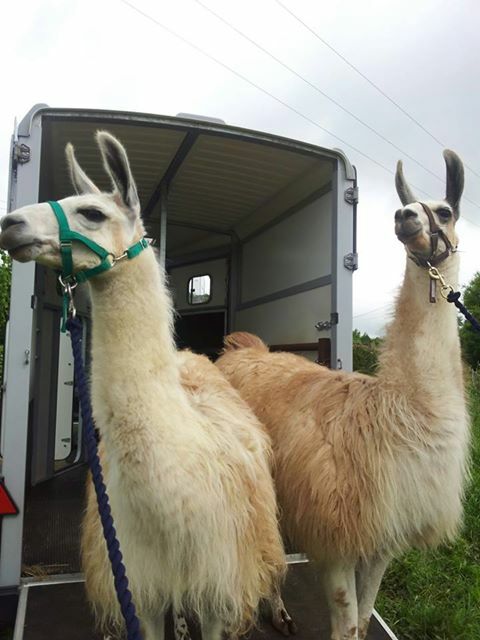 The girls were very well behaved travellers, like all the llamas they just lay themselves down in the trailer and enjoy the ride. 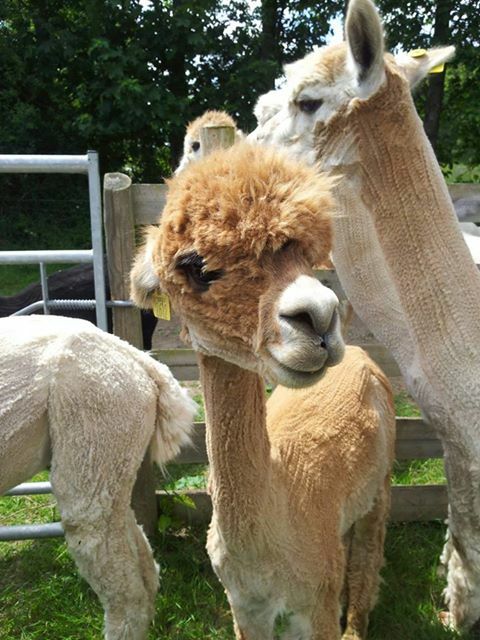 When we arrived at their new home, everything was set up and waiting for the girls. We let them have a good nosy around the place, walk around the perimeter of their new field and even meet their new horse neighbours before settling them into their field shelter. Eventually it was time to say goodbye, although it is sad to see them go Mary knows that they will be spoilt rotten by Anne and have a wonderful life there. I am looking forward to hearing all about their progress.